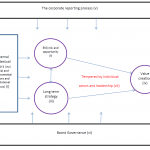 Sustainability reporting: A tool for improving returns to shareholders? Can reporting on Environment, Social & Governance (ESG) issues increase returns to shareholders? Surveys conducted by consulting firms have found that the majority of CEOs link social responsibility initiatives with profitability. Academic research has consistently found a positive link between social performance and financial performance. But making that link at an individual corporate level is challenging. 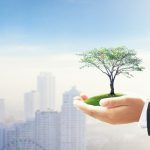 This post looks at five key things you can do to enhance the value created by your social responsibility and sustainability initiatives. Sustainability reporting tends to focus on measuring historical impacts, rather than on the value created by social and environmental initiatives. Information of great interest to investors, such as the quality of management and governance processes, has often been overlooked. Areas of major risk such as the management of ESG (Environment, Social & Governance) issues in the supply chain, tensions in stakeholder relationships, human rights abuses and lack of diversity at senior levels are often glossed over and put in the too hard basket. Yet addressing these issues can really add value. Getting traction and change at an individual corporate level can seem incredibly slow and hard work. 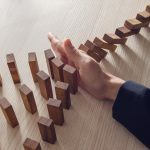 It often comes in the wake of a serious breach of stakeholder trust resulting in the whole company is mobilised right from the top. Shell and Nike are prominent examples, both moving on from reputational damage resulting from stakeholder action to winning awards and recognition for reporting/social responsibility. So how can ESG reporting contribute to improved returns to shareholders? There are a few steps you can take to ensure your ESG reporting adds value. 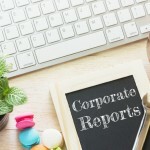 As a key communication medium, corporate reporting is too important to forget about until you need to start collecting data again. It is an investment. Have a strategy for developing your reporting at least three to five years into the future. There will always be things that get in the way, so changing your approach needs to be planned. It takes time. Questions to consider include: How do you want your reporting to develop? What reports will you produce? How will they be connected? Who is the audience for each? How much (and which) information will you put on line? What will you disclose about strategy? How will you depict your business model? What does sustainability mean to (the success of) your organisation? Not all material impacts fall neatly into an E, S or G box and approaches to materiality and stakeholder engagement need to ensure that issues which present financial or operational risks and opportunities don’t get overlooked. Fuji Xerox Australia and the RBS Group have increased the range of stakeholders consulted to include the senior exec. The RBS Board level Group Sustainability Committee expanded the scope of issues considered in the materiality approach for its sustainability report consistent with its own recently expanded role to cover matters not traditionally covered in ESG reporting. The issues raised by the 26 advocacy groups that the Committee met during 2013 included: customer trust; governance and accountability; regulatory reform and compliance. These issues sit alongside the more usual ESG issues which arise from a sustainability reporting stakeholder engagement process such as human rights, diversity and inclusion. Don’t take report readers for fools. It’s meaningless for a bank, for example, to talk about how much it is investing in renewable energy or lending to small businesses, both of which are important issues for that sector, without providing information on overall energy investment and lending, how this compares with the rest of the sector or how it compares with what’s been done on previous years. Sasol’s otherwise exemplary 2013 annual integrated report might leave the reader wondering if all the reported activity around reducing carbon emissions was an attempt to hide the elephant in the room (the carbon bubble) and delay regulation. It’s important to say how and why managing social and environmental sustainability issues creates value for your stakeholders. Demonstrate how new partnerships and initiatives are linked to corporate strategy and hence create value. Demonstrate how your ESG initiatives create value to your stakeholders and how this is connected to adding value to your investors. The Royal Bank of Scotland Group’s RBS Sustainability Review 2013 begins with the words “In 2013, we were the least trusted company in the least trusted sector of the economy. That must change”. And the bank’s sustainability review is clearly intended to rebuild lost trust. It explicitly recognises the link between financial success and serving customers and society. The bank emphasises its desire to be accountable. This must be genuine. If it is, it goes a long way to building trust. If it’s not it becomes a risk in itself… The press, NGOs and social media are quick to pick up on green wash and have an immediate international audience. Unilever have directly linked growth and product success with their Sustainable Living Plan which they depict as being central to their business model. Another way to make it matter is to say how stakeholders contribute to overall value creation. Sasol’s 2013 Integrated Report does just that identifying how each stakeholder contributes to value creation along with more commonly provided information on how they engage with each stakeholder group, what their expectations are etc. Investors make judgements about the quality of management. 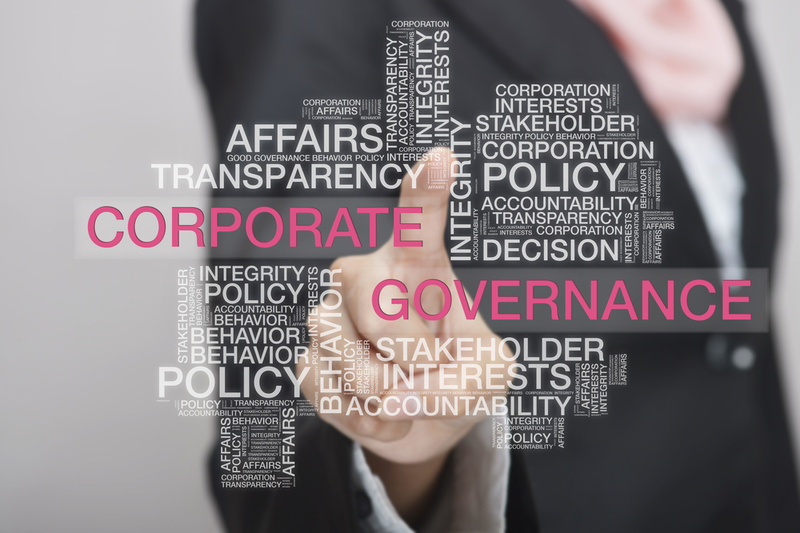 Corporate reporting is an opportunity to demonstrate sound management and governance processes. Your approach to engaging stakeholders and determining material issues gives investors confidence that you are identifying and managing risks. The extent of senior exec and Board oversight of the sustainability reporting process and outcomes gives investors confidence that you are managing performance. Reporting quantified targets with dates by which they are to be achieved gives investors confidence that you are serious about improving performance. Reporting performance against those targets shows that you are managing performance particularly if you say what corrective action is being undertaken where they aren’t achieved. 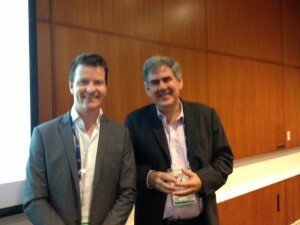 This post is based on my contribution to the CTQ Investing in Responsibility Conference Sydney 15th May.